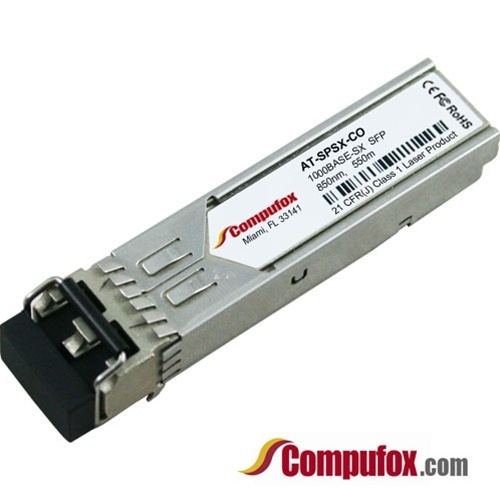 AT-SPSX - 100% Allied Telesis Compatible - Lowest Prices! As described.. very good !! !